Linked historically and culturally, olive oil and wine are two of the most precious staples in Mediterranean countries. These two gastro products greatly influenced the world because of its contribution to the culinary industry. For that reason, aficionados and entrepreneurs saw it as an opportunity for business. However, we cannot deny that when there’s an opportunity, there is also a threat. Recently, there have been issues about counterfeit olive oil products and fine wine investment scams. And it’s a kind of struggle that consumers, suppliers, and manufacturers alike have to face. However, this could be a lot more difficult for the buyer’s perspective. 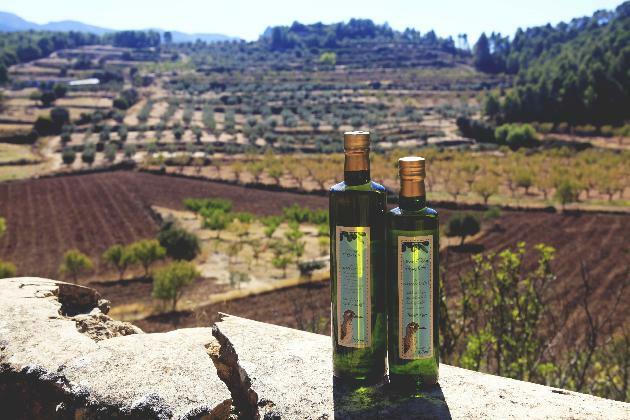 To ensure that you will not fall into a trap of unfortunate circumstances, here are the 4 characteristics of a qualified wine and olive oil supplier you should look for. Experience is a very strong foundation for any manufacturing industry. Knowing that your supplier has extensive successful experience with shipping and exporting both offshore and domestically gives you confidence that they perform with a high level of expertise. This is one of the reasons why clients trust L&P Global as their Spanish wine exporter. The experience the company has had for the past 50 years and more demonstrates its capability to please their customers regardless of the circumstances. Another important factor of a food supplier is how it gives importance to the quality of their products. Reviewing quality documents and procedures can be helpful to see if you are on the same page with the supplier when it comes to acceptable product quality. A walk through the production area is one of the best ways to determine the quality of products as well as the procedure happening on the floor. Having an excellent health and safety record is a must in the food industry. Ultimately, buyers should be convinced that a food supplier is compliant with the food and safety regulations by having up to date certifications on their profile. This is important especially if they supply food in accordance to religious food standards like kosher and halal. As a kosher and halal olive oil supplier, L&P Global undergo a strict process to be accredited. And for many years, the company has been up to date with its qualification. L&P Global has proved its capability in the wine and olive oil industry for many years. Contact us to learn more about how you can purchase high-quality products with L&P Global.